‘Hiraeth’ is a Welsh word with no direct English translation, but roughly meaning “a homesickness for a home you can never return to, or that never was”. There’s not as much of a looming shadow of melancholy over Lincolnshire newcomers’ Years Young’s debut EP, but they’ve still managed to run far enough with the emotional Britrock tack regardless. Unlike a large proportion of new British bands, Years Young have managed to steer clear of the traditional simple / effective dynamic. Instead Hiraeth takes more cues from Mallory Knox’s more widescreen moments and Biffy Clyro’s ever-expanding sense of scope for something that isn’t an immediate gut-punch, but a potent one. Miracles and Electric swirl and rumble with a passion and intensity amplified by Luke Colclough’s vocals, while Paper Mountains takes the well-worn quiet / loud song formula and actually works with it for something far more interesting. While the assembly is a touch more novel, the components are largely the same. There’s hardly a shortage of young, British bands taking radio-friendly hooks and big choruses and making it rain. Years Young could’ve easily been one of them as well, but taking a less direct approach as these six songs have is a bit more interesting. Sleeping Easy is probably the one moment that calls back to familiarity the most – it would easily resemble the token ballad on an album if slotted alongside some more full-throttle tracks. To tell the truth, most of these songs would be (possibly with the exception of the rockier, driving The Sign), but it’s this simultaneous familiarity and distance that makes Hiraeth so appealing. It’s by no means a world-beater, but it’s a solid introduction to a bright new band, and definitely enough to fill a hole until that next Biffy album drops. 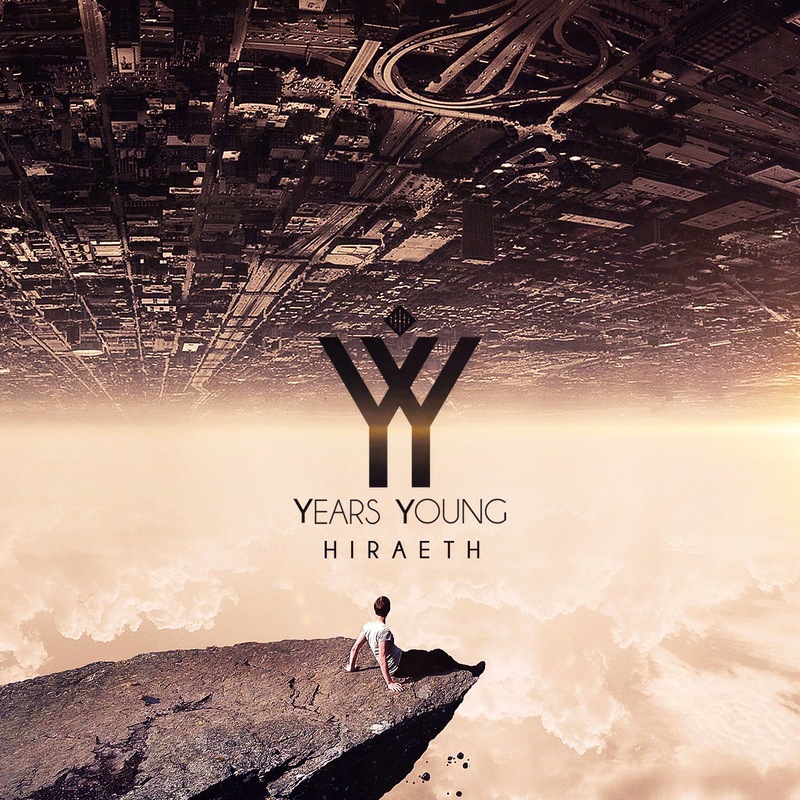 ‘Hiraeth’ by Years Young is released on 15th January.